​​San Leandro Tow has been in the towing industry for years. We provide proficient towing services in the area for any type of vehicle, including commercial vehicles. Our tow technicians deliver fast, courteous, and expert workmanship. We take pride in offering the best tow for the best price. Our crew is particularly trained in giving fast 24-hour towing and roadside assistance for all makes and models of vehicles. From the moment you call us, you experience fast and dependable service you can rely on with the most affordable tow truck rates in the San Leandro , CA area. We realize that your vehicle is fundamental to your livelihood. Therefore, we treat it like it is our own. We service your car or truck with the top tools in the industry. You can always count on our quality work. There are many reasons why people come to us first when they are stranded in the area. Whether it is our professionalism or courteousness, we provide a wide array of services to get you back on the road or get you and your vehicle out of harm’s way. We know that when you are stranded, safety is your main concern. From bringing you fuel to changing our flat tire, our crew goes beyond your needs and expectations. Regardless of what you need, our goal is to make you feel safe and secure until help arrives. 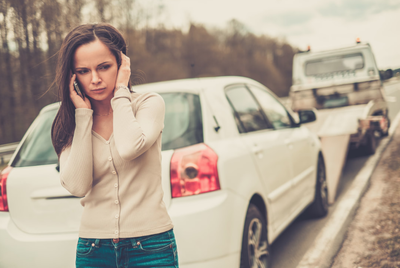 We understand that when your vehicle breaks down, or when you are in an accident, you are already feeling stressed. Let us alleviate that stress by taking care of your needs. We deliver emergency towing, roadside assistance, or flat bed tow truck service quickly, affordably, and with world-class customer service. Be sure to put San Leandro Towing in your cell phone just in case you ever find yourself in need of local auto towing! Our team strives for excellence with incredible workmanship, regardless if we are towing a car or you are in need of a cheap tow truck. 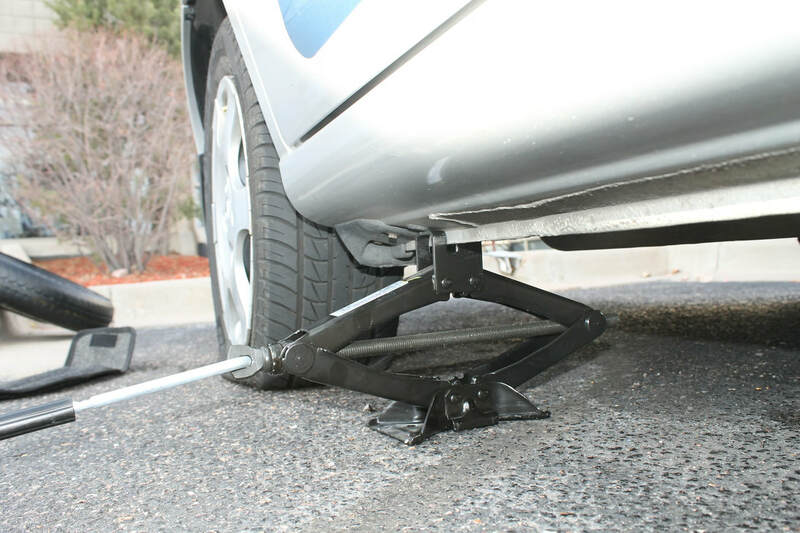 We provide prompt service so you don’t have to stand by the side of your vehicle for long, which isn’t safe at all. Our objective is to make you feel secure and protected in your time of need. We are a San Leandro , CA licensed and insured auto towing company and the best in the area. Therefore, when we tow or provide any roadside assistance service, you can rest assured that we won’t further damage your vehicle. With our years in the business, our technicians know what they are doing. 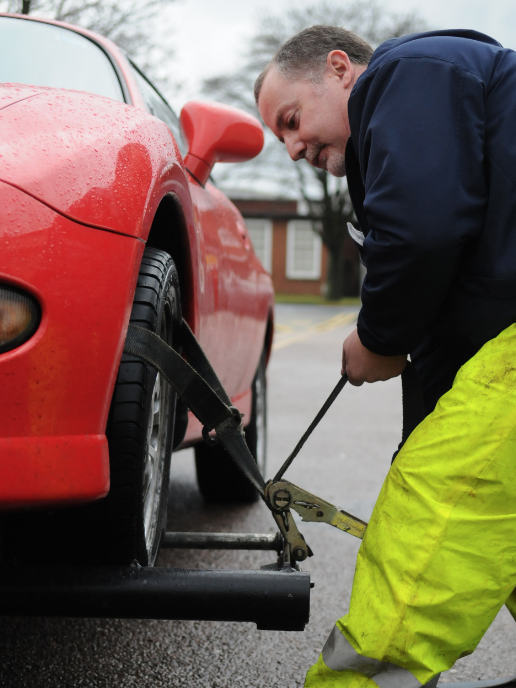 Several our customers are referrals from our local residents who have used our competent vehicle towing or roadside assistance help. We know that customer loyalty is the backbone of my business. Customer service and honesty are alive and well at San Leandro Tow Truck Company. We promise to provide better quality and service than other San Leandro , CA towing companies. The reason our business has been in the area for so long is affordable towing and outstanding customer service. For years, we have served as the leading towing and roadside assistance business in the area. 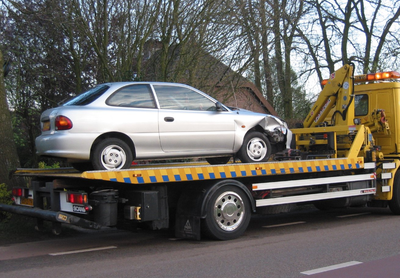 Conveniently located, our tow trucks can be at your spot fast and deliver help immediately. solutions at affordable prices. All our services are provided by licensed and insured technicians. Whatever your particular need is, we arrange to provide you with service at your convenience, as we believe in developing relationships with our customers. Therefore, our service is 100% guaranteed. For safety and security, call us, and we will have a specialist for your requests coming to you ASAP. With our non-emergency towing services, like transports, our flat beds can accommodate a vehicle of any size, whether you have a compact or luxury vehicle. Moreover, our team handles your automobile with care, so your vehicle gets to its destination in the same condition as when we picked it up. Your car operates with keyless entry? No problem for us. With our auto lockout service, we can get you back into your vehicle. Night or day, you can depend on us for efficient and affordable roadside service. Because of our reputation for giving automobiles and commercial vehicles an outstanding level of quality workmanship and customer satisfaction, we have become the go-to auto lockout business in and around the surrounding areas. Anytime you are locked out of your vehicle, get in touch with San Leandro Tow. 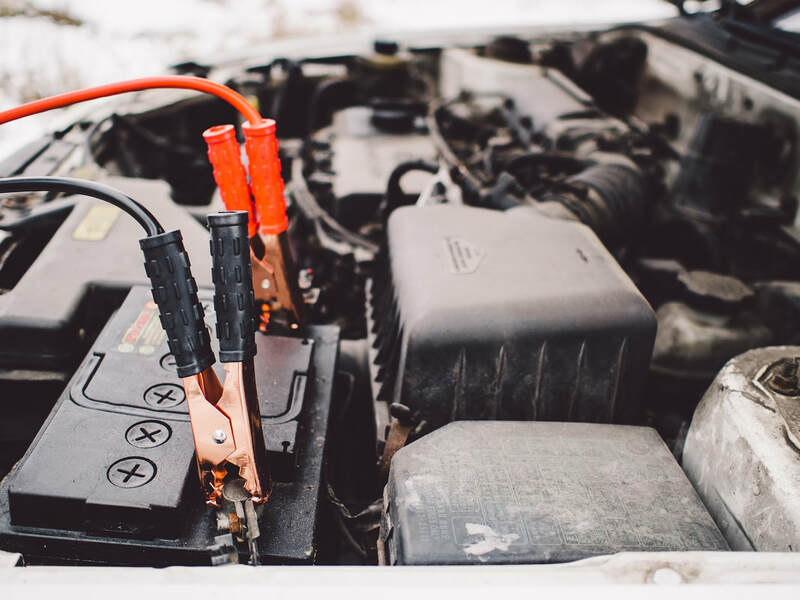 San Leandro , CA area residents have trusted our expertise for years when it comes to a vast array of roadside assistance services, such as fuel delivery, flat tire change, battery jumps, and re-keying. We offer competitive prices and expert roadside help. Regardless if it is a tow or roadside assistance, our business is fully licensed, bonded, and insured to protect you and your automobile. Our highly-trained technicians make sure that our customers receive remarkable, fast, and dependable service. Contact us anytime of the day, and our friendly and courteous staff will answer any questions you have. Don’t leave yourself stranded! San Leandro Towing is ready to give you the help you so desperately need.